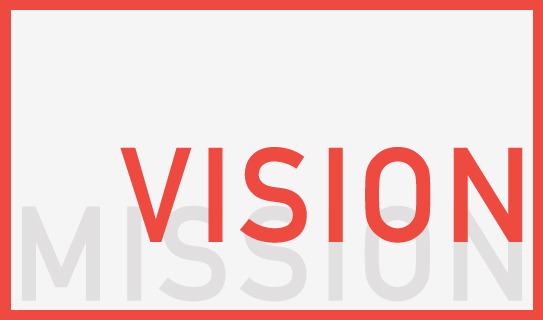 Creating a positioning statement, a mission statement and a vision statement. Not to mention the mighty elevator pitch. It can drive Founders of new, and CMO’s of not so new ventures completely insane. How much do they really differ? Which comes first? How do I translate one into another? Does anyone really care, or will I only create statement confusion, brand angst or promise dizziness amongst my team and my audience? You won’t use your positioning statement ever; in public that is. Yet, this is the very sentence that will drive everything about your brand. The positioning statement is your brand in a one sentence statement. It’s not a quick read (most often it’s a mouthful) and it is not meant to be outward-facing. This one is for your eyes only. It is crafted so you can base any and all other brand statements on it. It is everything about your brand: The who, the how, the what and the all-important why. A business plan disguised in a brand coat. Once you have the positioning statement noted, translate it into a vision/mission statement combo. Yes, in my eyes they can be one and the same; it’s all you need. When you think about the mission you are on, it can, and should translate into the big vision, or the ‘true north‘ you foresee for your brand. Make it easy for people and create one powerfully inspiring statement that is built on the ‘why’ – anything happening after the ‘because’ from within aforementioned positioning statement. The mission is what you are currently setting out to achieve (and often are already achieving). The vision is the big, lofty goal. One should lead to another; naturally. By doing so it does not lead to statement confusion, instead you tell the story in a chronological order; a logical order, really. There you have it, your public brand statement, plus two helpers. Now go spend the extra time putting the words into action. Your team will thank you.